I’m in Italy this week visiting my family, who are living here for the summer. Only been here for a few days and already my camera is jammed full of photos! 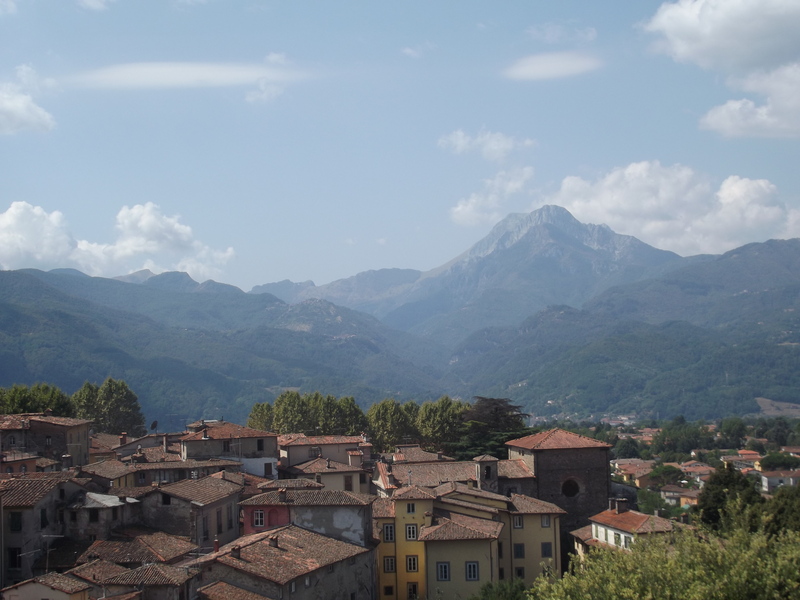 Here is one from Barga. The climb up to the cathedral at the highest point of Barga is a slog, but it’s definitely worth it.